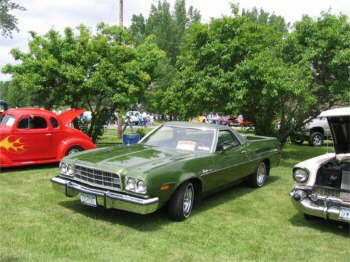 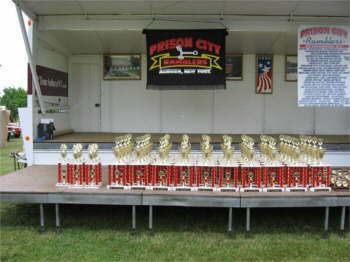 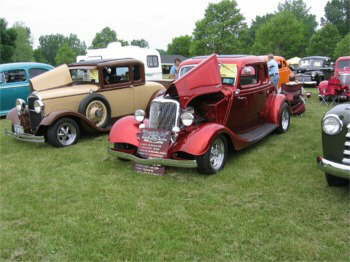 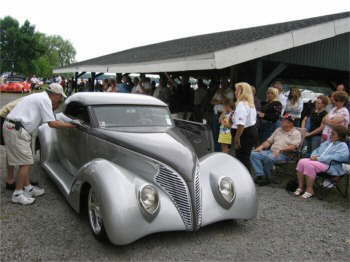 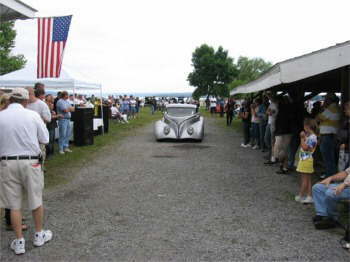 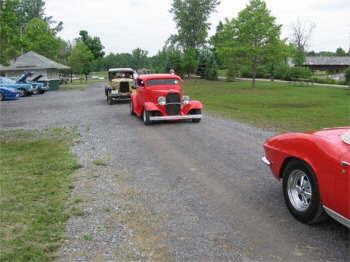 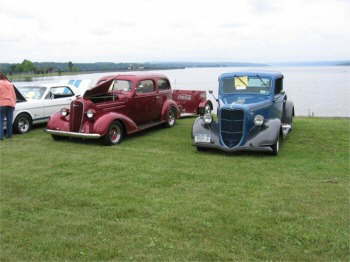 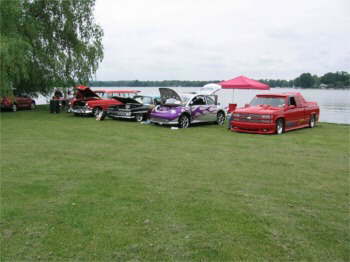 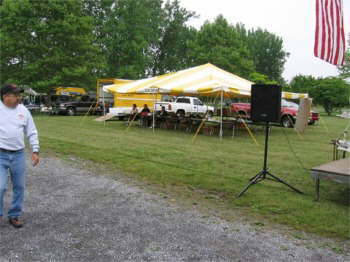 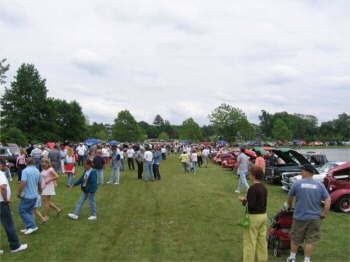 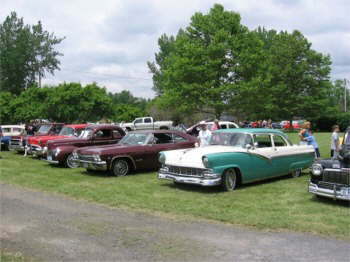 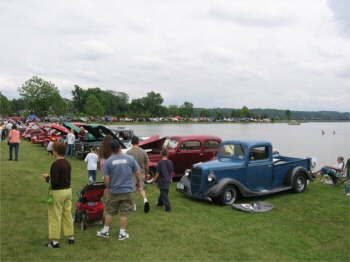 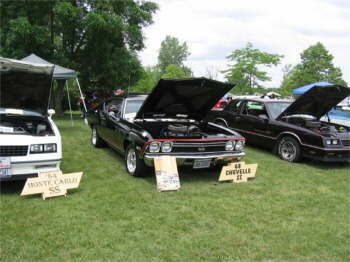 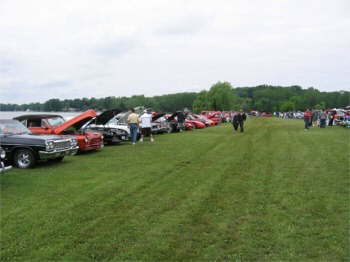 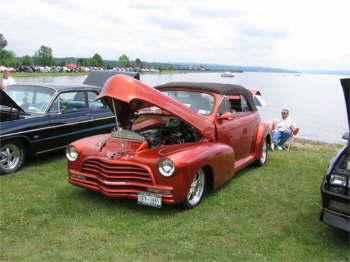 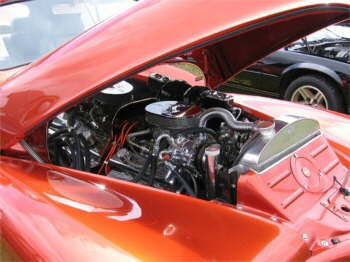 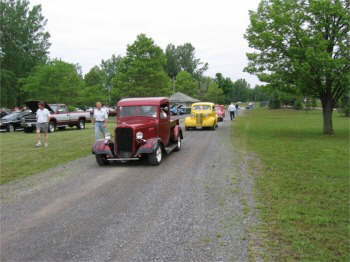 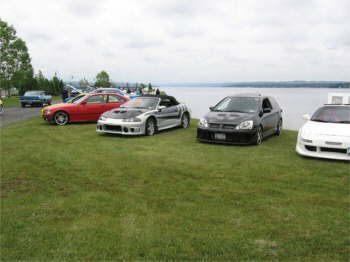 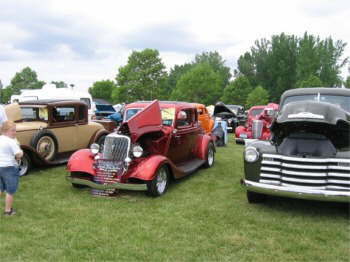 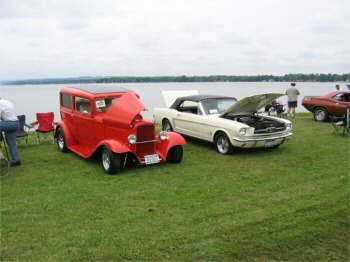 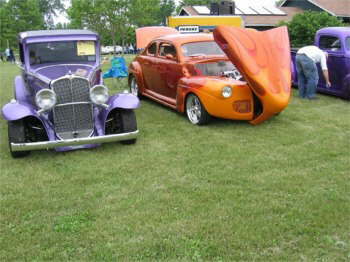 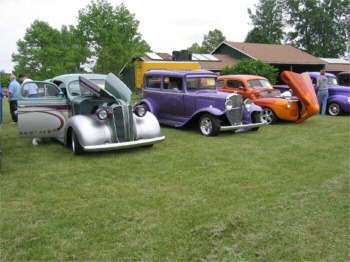 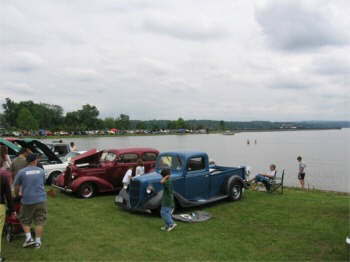 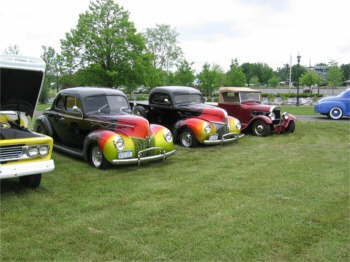 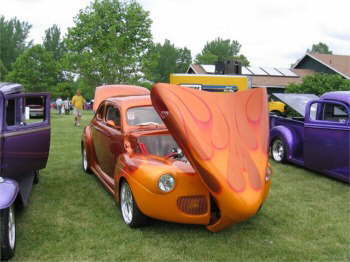 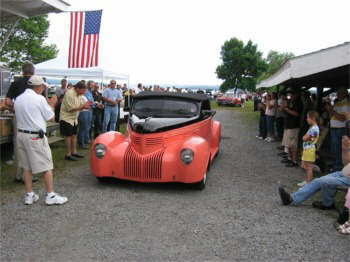 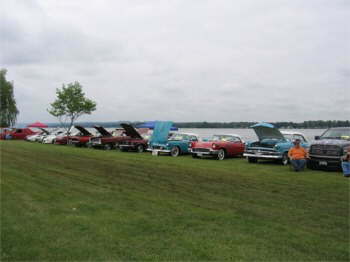 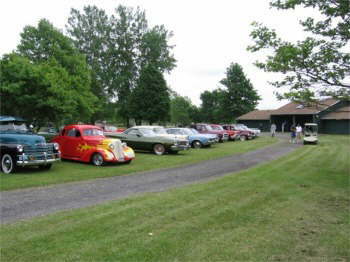 Tom Casasanta sent us some pictures of The Prison City Ramblers Auburn, NY Car Show over Father�s Day, June 19, 2005 on the shores of Lake Owasco. 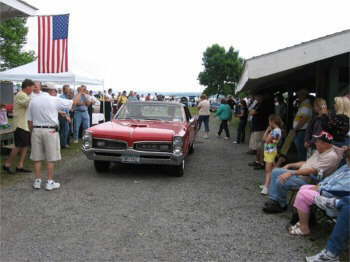 The club is in its 51st year. 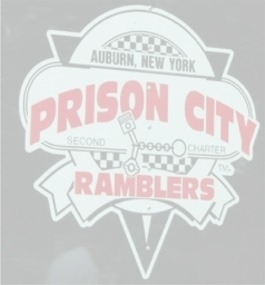 This is the second charter for the club.